Pune, Nov 7: A Mumbai-based NGO has sought the intervention of Prime Minister Narendra Modi and demanded a CBI probe into the killing of tigress Avni. 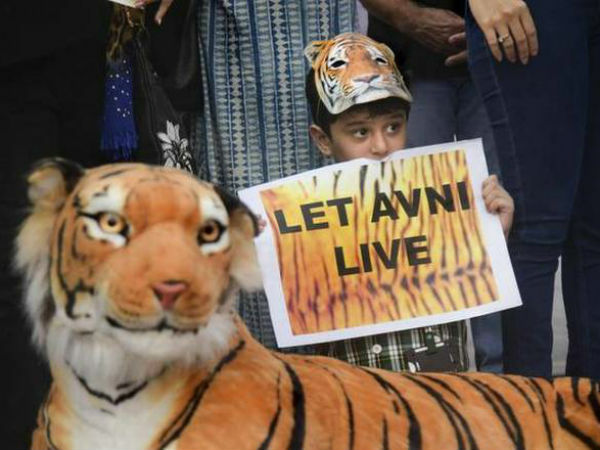 In a letter to the Prime Minister, who is also the Chairman of National Board for Wildlife (NBFW), RAWW, which works for wildlife rescue, has pointed to "serious violations of many laws" in the entire operation that led to the killing of tigress T1, popularly known as Avni. 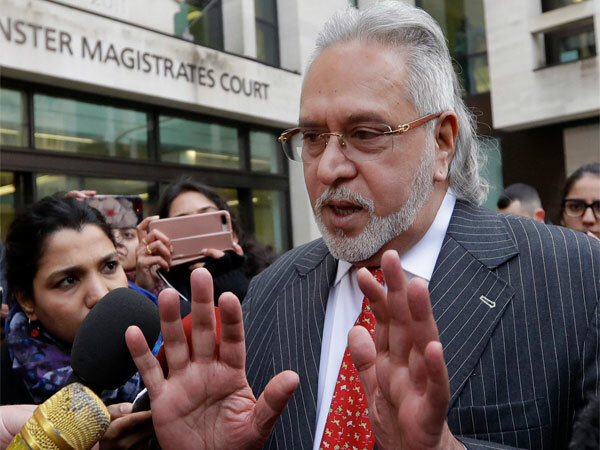 It alleges that prohibited drugs were used without a legally authorised person, referring to the absence of a veterinarian. "No tranquilizers or guns were supposed to be used between to kill and eliminate the tigress," a ToI report quoted Pawan Sharma, president of RAWW saying. "The tigress was immediately taken for autopsy and disposal which smacks of foul play. "it said. 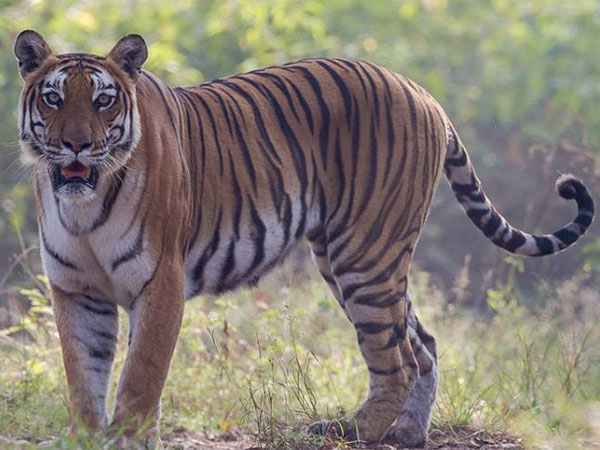 Amid a war or words over the killing of tigress Avni, Maharashtra Forest Minister Sudhir Mungantiwar has said that Union minister Maneka Gandhi was no one to decide whether he should be removed from the Cabinet. He also advised Gandhi to instead focus on working against malnutrition and child deaths. 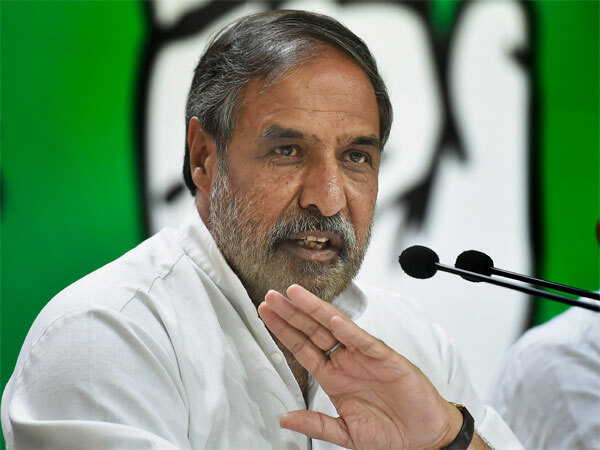 His remarks came shortly after Maneka Gandhi today again blamed the Maharashtra minister for the death of the tigress. She appealed Maharashtra Chief Minister Devendra Fadnavis to fix responsibility for the killing of the tigress. "Tigress Avni could have been saved if Maharashtra Forest Minister Sudhir Mungantiwar had been little more patient, sensitive and persistent. Request you to fix responsibility of killing and consider removing the minister from his post," Gandhi said to the Maharashtra CM. Maharashtra Chief Minister Devendra Fadnavis on Monday ordered a probe into the killing of Pandharkawada Tigress T1, who was believed to be responsible for deaths of several people, to ascertain whether "there were any lapses in the operation" by the state Forest department. The tigress, survived by her two 10 months old cubs, was believed to be responsible for the deaths of 13 people in the past two years. She was shot dead by sharp-shooter Asgar Ali in the Borati forest in Yavatmal district Friday as part of an operation.